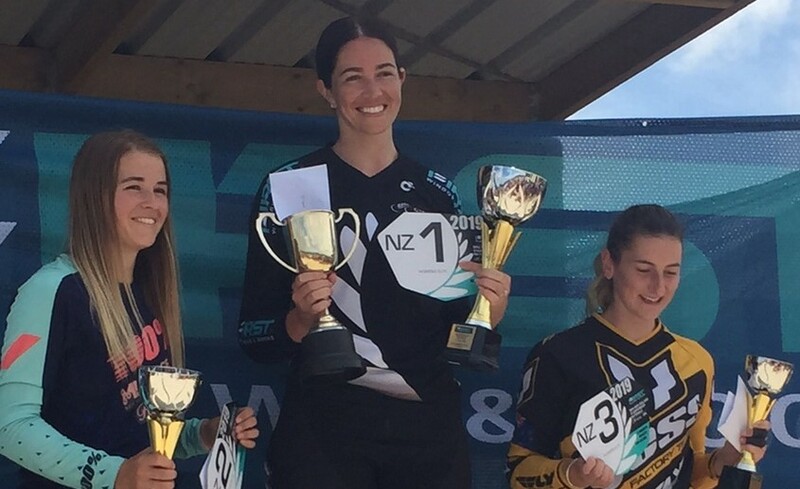 Defending Champion and London Olympic Games medallist Sarah Walker was runner-up in the women’s final ahead of Kiwi compatriot Rebecca Petch on her home track at Te Awamutu, her fifth consecutive medal at Oceania BMX Championships. It was the first elite title for Saya Sakakibara who is the current world number two ranked female, while brother Kai claimed his second title. 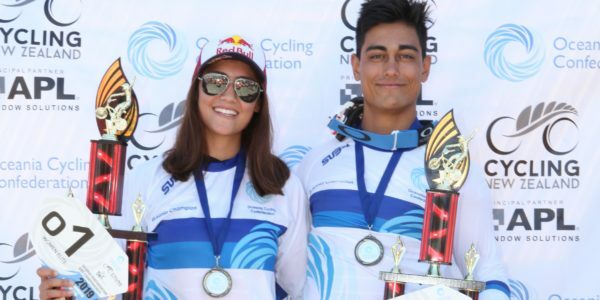 New Zealand riders claimed the Oceania junior elite crowns with Tasman Wakelin from Cambridge winning the male title and Hamilton club’s Jessie Smith in the females. Saya Sakakibara was in control throughout the competition easing through the motos to find a spot in the final. Taking the lead on the first turn, she hit the front and never looked back managing the jumps to safely cross the line ahead of the field. “It is pretty cool. 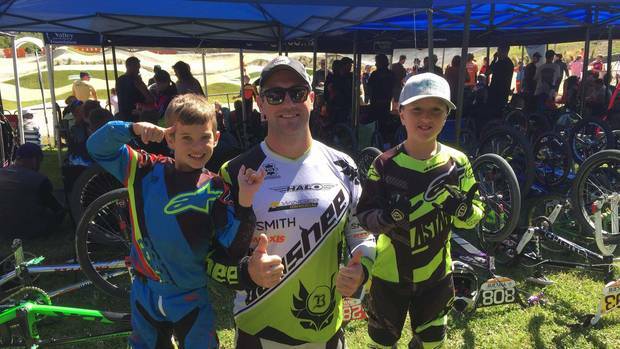 Last year I missed out on the Oceania Championships because I was away overseas competing and it is really good to come back to New Zealand, which is such an awesome country. 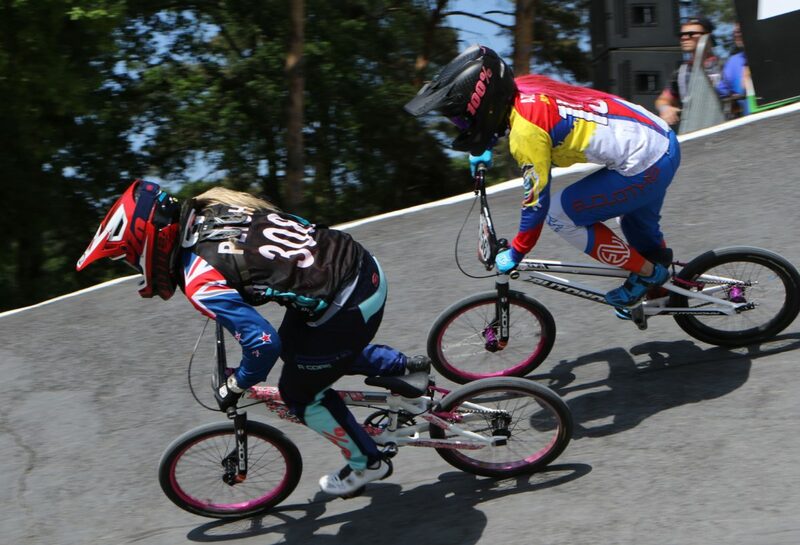 “To compete against my all-time idol Sarah Walker and all the other amazing competitors from Australia and New Zealand it was the icing on the cake to take the win today,” she said. Minutes after his sister had tasted success Kai Sakakibara chased down fellow Australian Brandon Te Hiko in the sprint finish to take the title. Compatriots Te Hiko and Brad Game completed the podium. “We have always been riding and training together and I see what she goes through and sacrifices and goes through to get where she is and vice versa so any win that we share together is very special,” said Sakakibara. 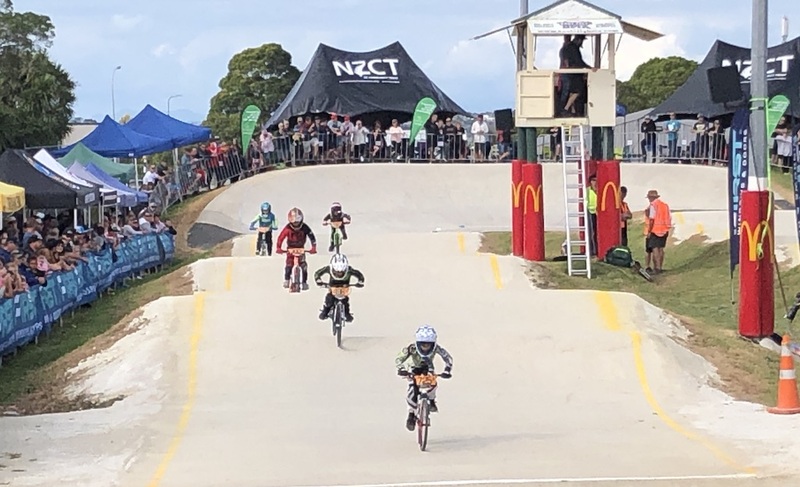 In the junior men’s final Wakelin was too quick for Australian pair of Jack Davis and Matthew Tidswell, while in the junior women, Smith took top honours ahead of fellow Hamilton club rider Baylee Luttrell with Australia’s Kiana Botfield third.